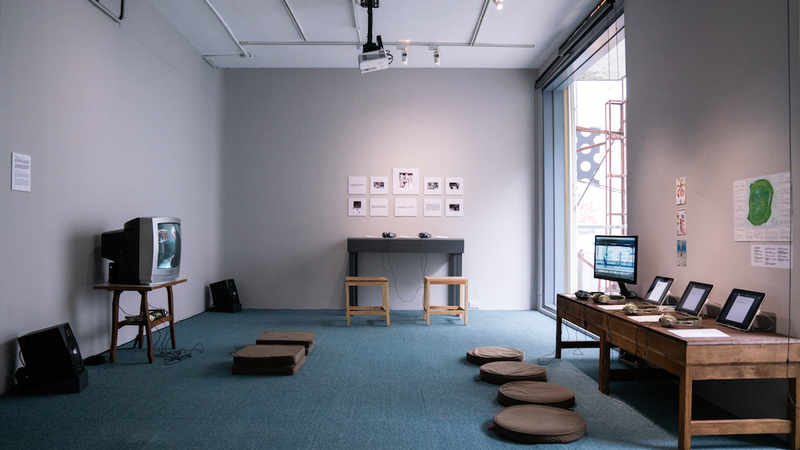 Ma pièce sonore Hallo Naddi est présentée dans l’exposition KINO-EAR à Taipei. Organisée par Yannick Dauby, co-organisée par Taiwan Film Institute, le Taiwan International Documentary Festival et TheCube Project Space, l’exposition KINO-EAR: Audio Document / Audio Documentary fait également partie du Festival international du documentaire de Taiwan. My piece Hallo Naddi is part of the exhibition KINO-EAR in Taipei. 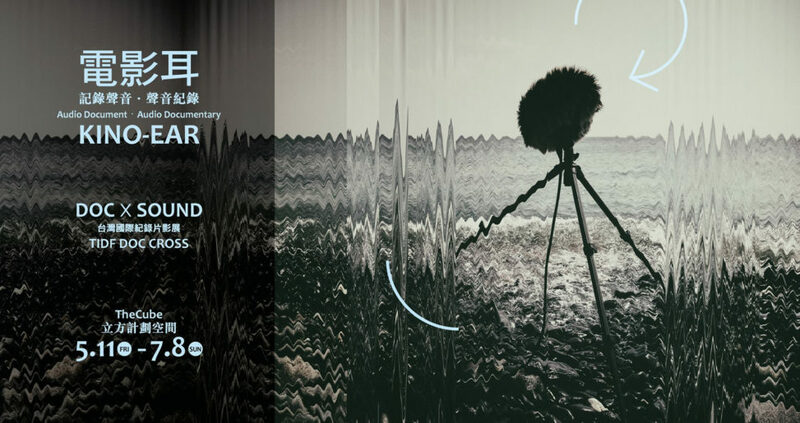 Curated by sound artist Yannick Dauby, co-organized by Taiwan Film Institute, Taiwan International Documentary Festival and TheCube Project Space, the exhibition KINO-EAR: Audio Document / Audio Documentary is also a part of the 2018 Taiwan International Documentary Festival. KINO-EAR: Audio Document – Audio Documentary features a fine selection of audio works from Taiwan, Japan, Hong Kong, France, UK, the United States and Australia. 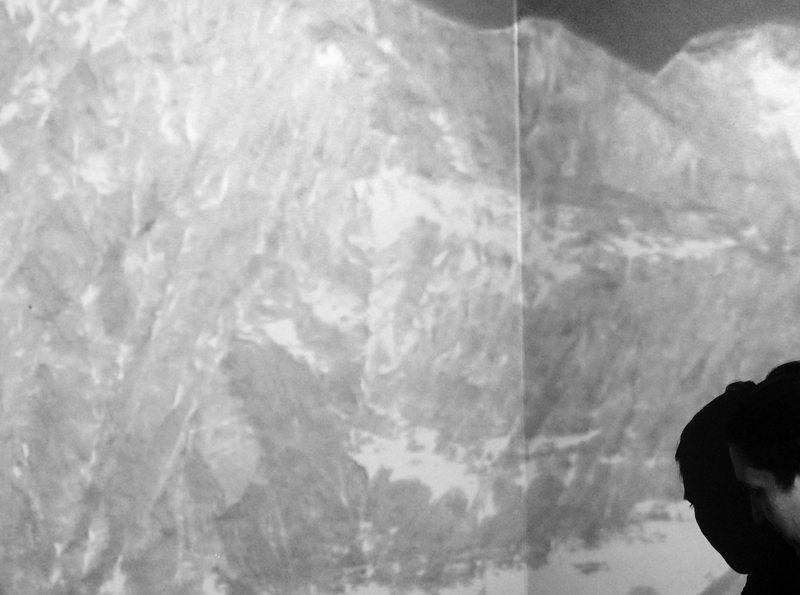 These pieces were based on field recording, some of them were edited, mixed and collaged by their creators. A profusion of sound-woven stories, sceneries and events, and auditory descriptions thus unfold from the listening space and the display of diverse media such as documents and photographs at the venue.